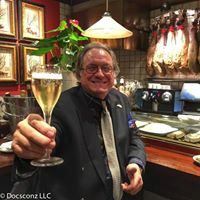 Simon Seeks, a british travel website covering the world, ran a piece on Madrid by Helen Cross yesterday that features links to a slew of my photographs of Madrid, has a paragraph about Gerry Dawes's Spain and Jane Gregg's Epicurean Ways, which features specialized food and wine tours designed and led by yours truly. 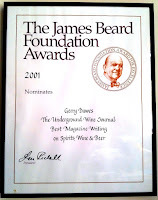 Many thanks, Helen! Renowned journalist and expat Gerry Dawes is the man behind this fantastic blog about all things Spanish. 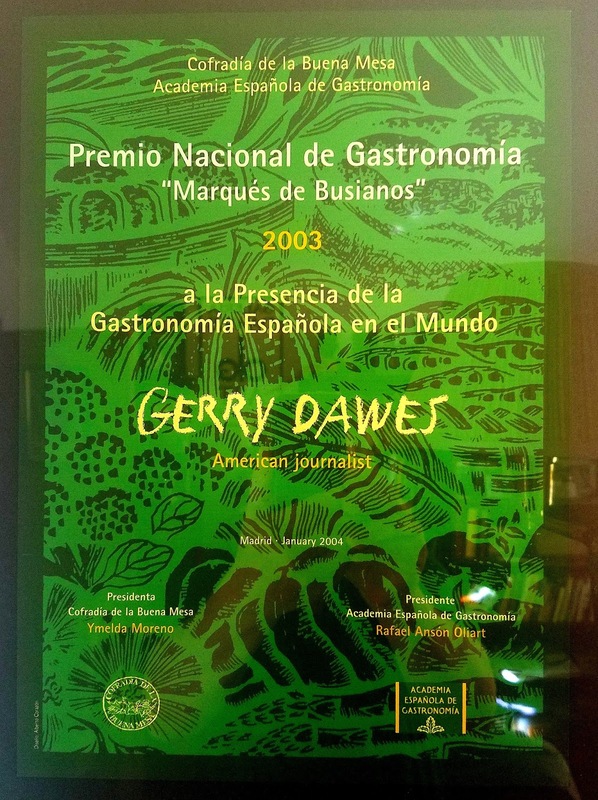 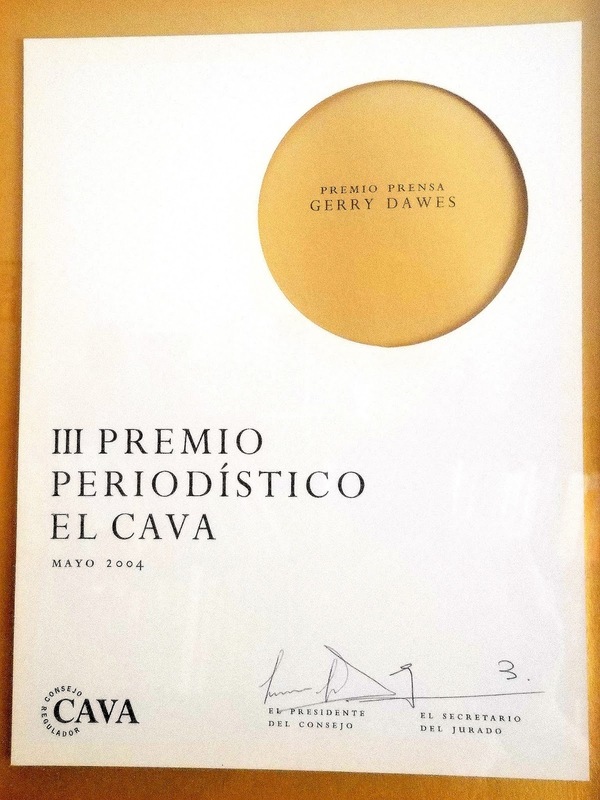 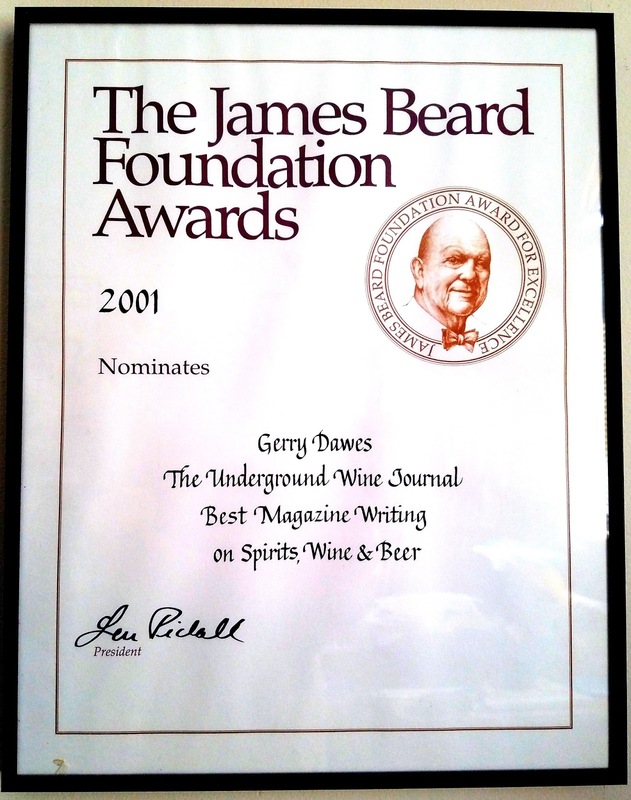 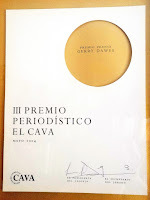 Gerry was awarded the Food Arts Silver Spoon Award in December 2009 and won The Cava Institute's First Prize for Journalism for his article on Cava in 2004. 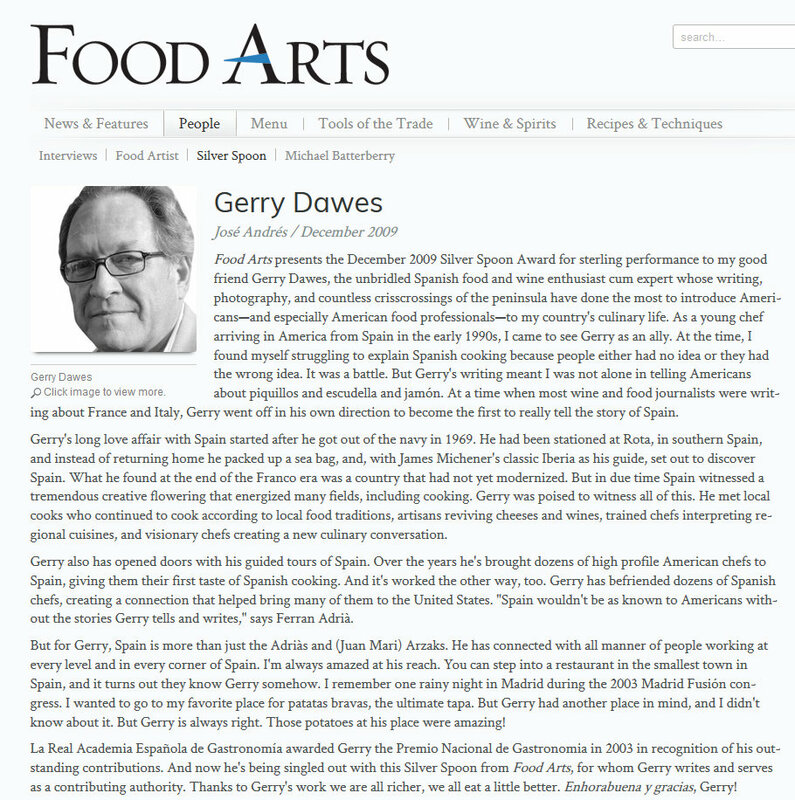 Gerry has an unsurpassed knowledge of Spain with over thirty years experience of travelling in the area and this is reflected in his writing. 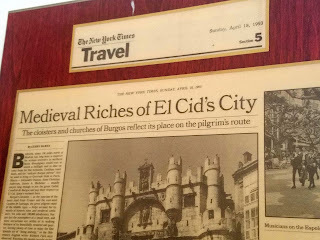 This blog is a collection of content derived from articles, books in process and travel notebooks and is an indespensible resource for those interested in a cultured approach to Spanish life."